A splendid medieval village nestled between the green of the mountain and the blue of the sea, Sirolo is considered “the pearl of the Adriatic”: a precious treasure chest set in a breathtaking landscape. 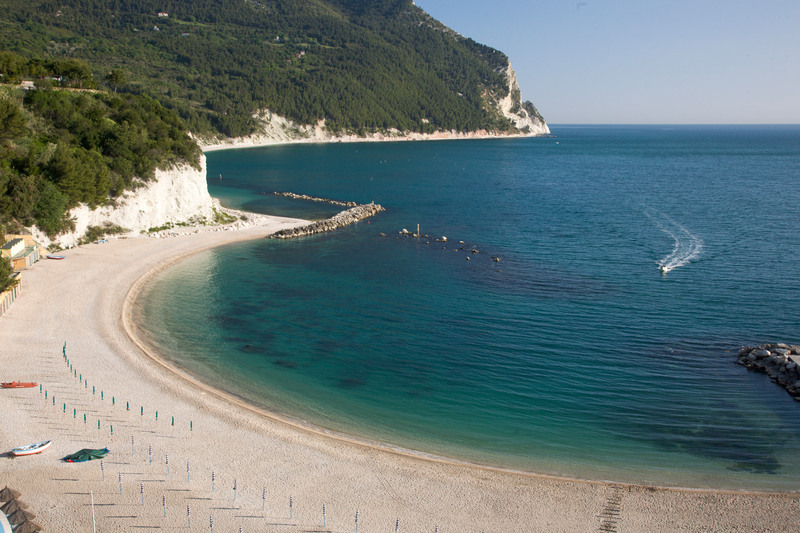 The scenario is that of the Riviera del Conero, at the foot of a mountain that rises suddenly above the sea, with white pebble beaches and a very blue sea. Visit Sirolo and choose to spend your holidays in this corner of paradise!